I have been steeped in the Holocaust for the past several months. It started with the book Denial by Deborah E. Lipstadt. While reading that book I started watching the six-part Netflix documentary series Auschwitz. 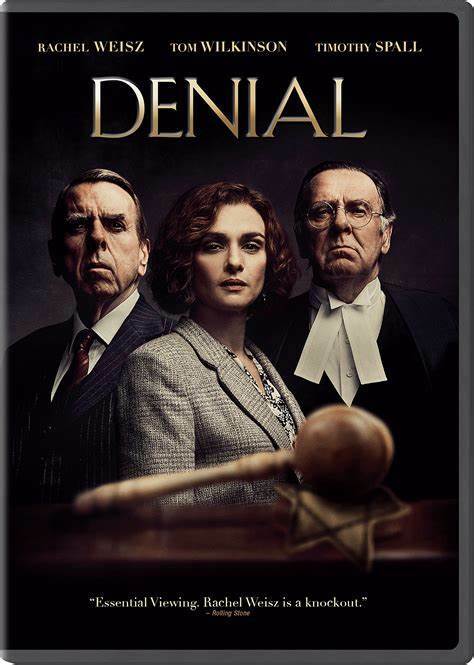 When I finished the book, I rented the film Denial written by David Hare. It has been a deep dive into a dark past with plenty of warning signs for today. When Deborah Lipstadt wrote her book about Holocaust deniers, she mentioned a man by the name of David Irving, who was one of the more prominent and vocal figures among Holocaust deniers. Mr. Irving subsequently sued Ms. Lipstadt for libel, claiming that her false claims against him had hurt him financially through declining book sales and a lack of interest from publishers on future books. The subsequent lawsuit set up the perfect opportunity to challenge Irving on his distorted view of history. It also paved the way to contend with anyone else who shared his ideology. The first part of the book is about Deborah’s efforts to fund her legal fight. Fortunately for Deborah, her publisher agreed to help with her legal bills. She also received donations from various other individuals and groups eager to expose Irving and his supporters. Irving, who represented himself, had his own financial backers. The heart of the book is the trial. Irving’s main thesis was that while there were plenty of atrocities committed by German officers and soldiers, those murders were not done as a result of direct orders from Hitler. 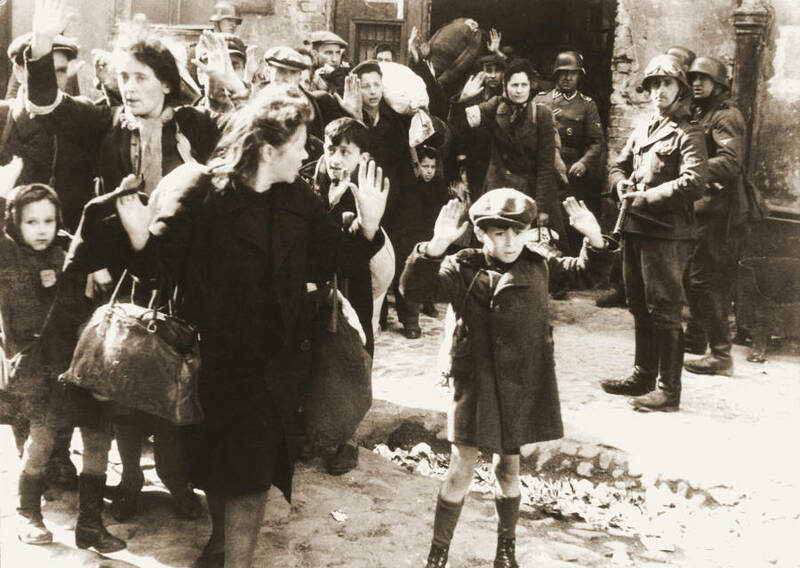 Irving also claimed that no Jews were killed in gas chambers. The defense plan was to show the judge the many ways that Irving took fragments of evidence to support his view while discounting evidence that proved otherwise. In one example, Irving referenced a mass shooting and claimed that Hitler “bore no responsibility” for starting the shooting and that, upon learning of it, intervened to halt the violence. What Irving failed to mention in his recounting of the event was that while Hitler did give orders that there should not be any more shootings on that scale, Hitler instead gave orders that any future killings should be done more discreetly. While reading the many examples where Irving twisted the facts, I couldn’t help but compare that with the climate change deniers of today. I won’t give away the ending except to say that good eventually triumphs over evil. As someone who has written two screenplay adaptations, I always enjoy watching other adaptations to see how other writers handle the task. David Hare had a difficult job insomuch that much of the book takes place in a trial setting. He rightly discarded everything dealing with the funding of the defense. Instead, he focuses on the defense strategy of not calling Deborah Lipstadt, played by Rachel Weisz, nor any Holocaust survivor to testify. The film hit the major points concerning Irving’s many distortions of fact. There was a lot of exposition that was carried out in way too many restaurant scenes. But there were also more poignant scenes dealing with survivors and visits to Auschwitz. One particular scene stood out for me. It dealt with how Irving claimed that he was guilty only of making a few minor mistakes. Rampton used an effective analogy of a waiter who always seemed to get the customer’s change wrong. If the waiter was simply not good at math, one would expect his mistakes to sometimes benefit the waiter and sometimes benefit the customer. With Irving, however, all of the mistakes favored Irving’s thesis. The acting and writing were well done. The film would have benefitted from fewer scenes of characters giving exposition in restaurants. I would have also preferred a more involved soundtrack.